XML Sitemap Generator: Which is the best sitemap generator? 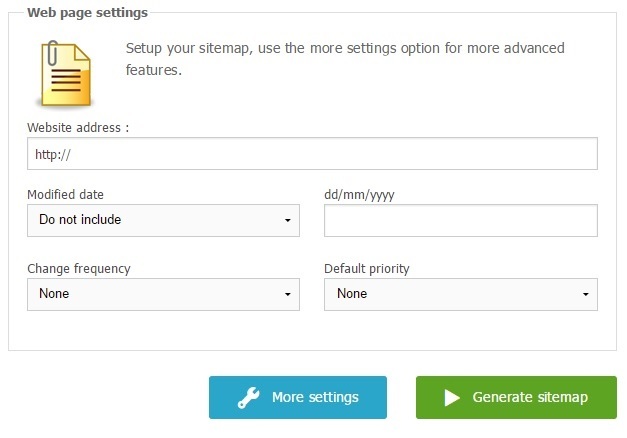 Which is the best sitemap generator? As with most things Sitemap Generators come in a range of flavors from simple online generators to more complex server side scripts. 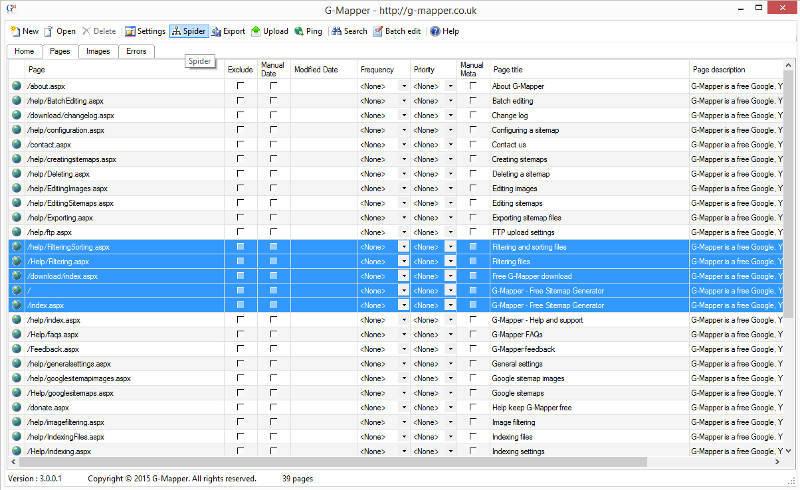 This article provides a quick overview of the type of sitemap generators and some of the things to look out for. What type of sitemap do you need to generate. e.g. HTML, XML, RSS, etc? How many sites will you need to manage? How often do you need to update thee sites? What capabilities does your website server have. e.g. can you run scripts or upload files? How much control do you need over your sitemap content? All our sitemap generators support the main XML and RSS formats as well as HTML sitemaps. They provide features to enable you to save your settings for each website to simplify refreshing and updating. If you need a quick and easy sitemap the online sitemap generator is probably the best starting point for you. It is ideal if you don't need to do much editing and have less than 2000 pages, but maybe you want to save some general settings so you can refresh it in the future. The Windows sitemap generator is best for when you want to edit your sitemap after you have generated it or need to spider larger websites over 2000 pages. The Windows Sitemap generator allows you to save your general settings and any edits you have made and maintains these when you refresh your sitemap. 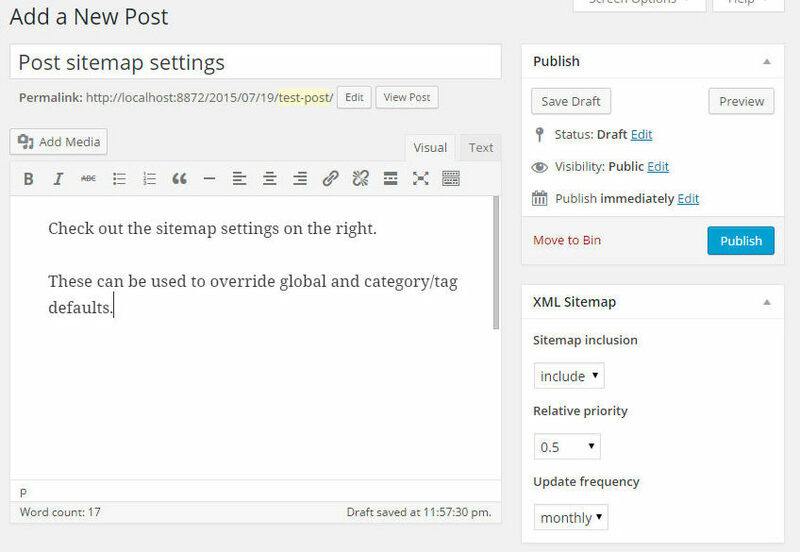 If you have a WordPress website the WordPress Sitemap Generator Plugin is probably best for you as it integrates directly in to word press and enables you to set defaults and edit settings on individual pages and posts and then generates your sitemap on demand.